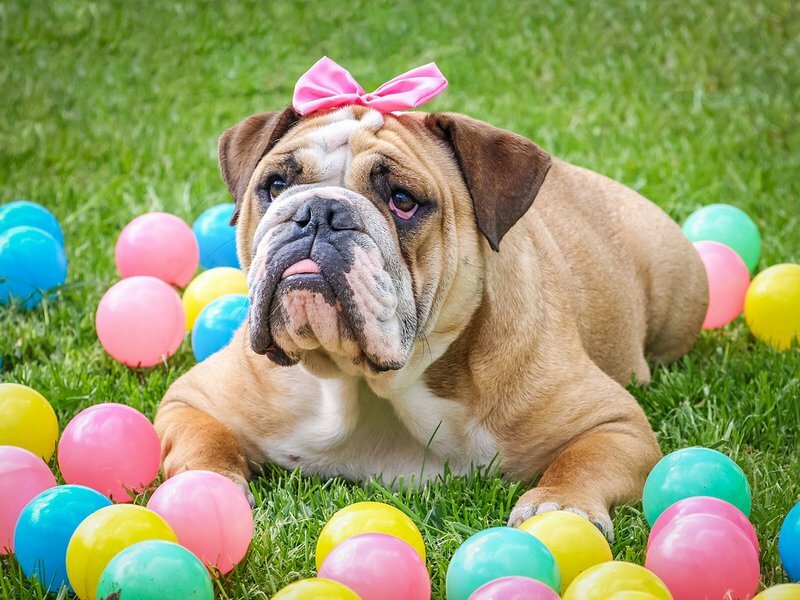 Bring your dog to the Ardmore Regional Park to celebrate spring in style. The Easter Egg Dog Hunt invites you and your canine family members to enjoy an evening of activities in the park. Be sure to enter your furry friend to win the "Best Dressed" contest for a special prize. Enjoy the outdoors and get ready for plenty of photo opportunities with your pet.